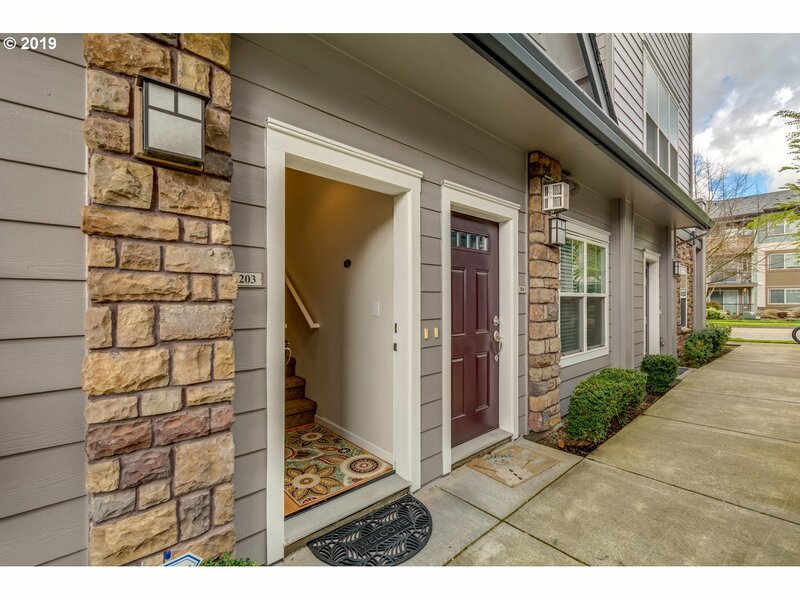 All HERON CREEK homes currently listed for sale in Hillsboro as of 04/22/2019 are shown below. You can change the search criteria at any time by pressing the 'Change Search' button below. "Open concept flexible living on main level with bedrooms up! Garage on ground level with driveway parking.Each bedroom has private bathroom and vaulted/high ceilings. Custom window built-ins fun with corner unit natural light. Balcony for BBQ's and long island for convenient kitchen storage, serving & socializing! Max, bus & good eats around the corner. Gas fireplace, AC & mounted TV projector! Fridge, washer/dryer stay! (Bldg #10757)"